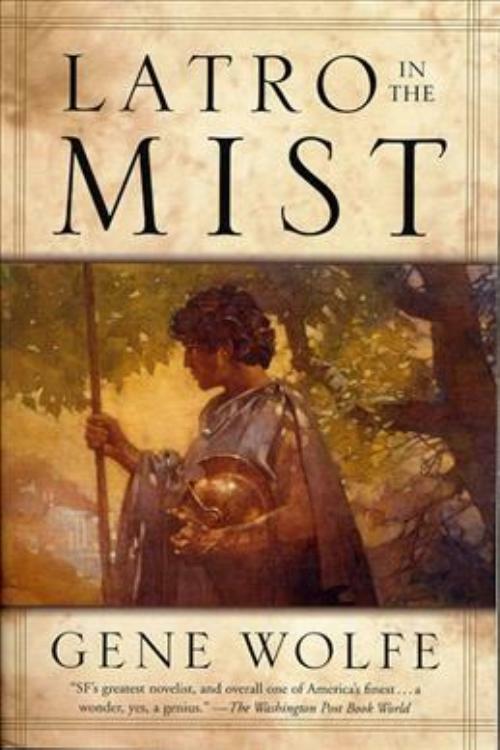 Latro in the Mist, Gene Wolfe Paperback. Latro, a Roman mercenary soldier from the north, has suffered a head wound in battle, develops the ability to see and converse with all of the invisible gods, goddesses, ghosts, demons, and werewolves that inhabit the land, but forgets everything when he sleeps, writing down his experiences in his journal each day, in an omnibus edition containing Soldier of the MistSoldier of Arete. Original.